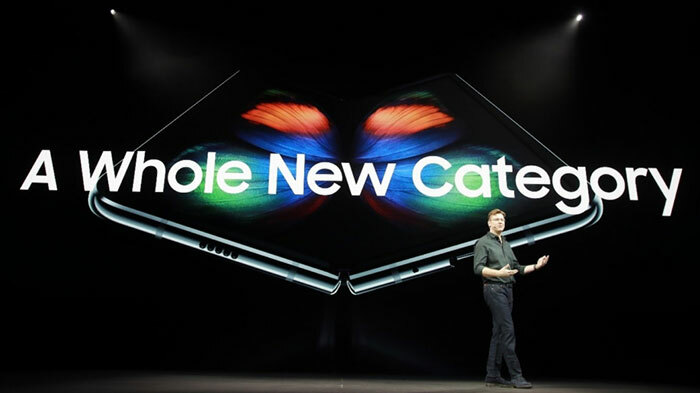 Samsung launched the Galaxy Fold smartphone back in February, proudly claiming it had begun a "whole new mobile category" of devices. At the launch, and since that time, Samsung has been reticent to provide quality time for journalists to test out the device. People have been wondering why. Recently a video of a Samsung Galaxy Fold F900U AT&T surfaced on the internet and it appeared to show evidence of an unsightly crease or seam in the display which may have been folded/unfolded quite a few times. 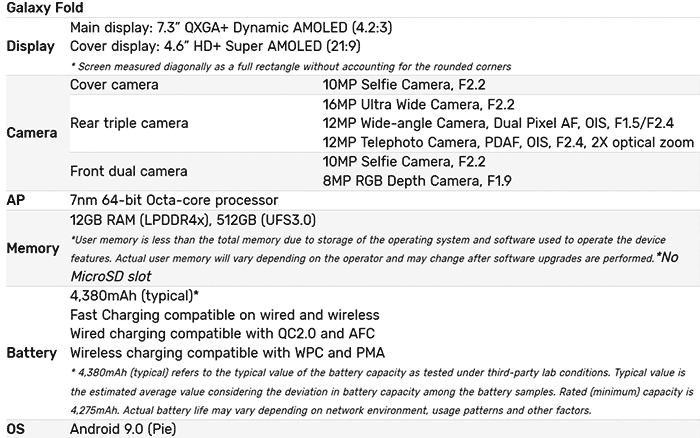 From this stems what you might call Samsung's pre-release crease-gate. Would you be happy with a tablet sized display featuring such a visible crease when browsing images or watching videos, for example? In response to the swell of chitter-chatter about the above video Samsung has now swung its PR machine into motion. Samsung Netherlands spokesperson Cella Sin told Foldable News that she thought that the widely shared YouTube video featured a "prototype or rejected production device". Sin continued to say that Samsung was uncertain of the source of the device in the video but that "the phones going to the end-users will have no crease whatsoever." The spokesperson went on to clarify and assert that no crease would be visible "even when the display is off, or all white." Samsung's official news site has followed up with a different kind of reassurance, a video demonstrating durability testing of the Galaxy Fold. It says that the folding durability test is a key part of these folding device assessments. The week long test checks whether batches of these phones can outlast 200,000 folds and unfolds (or around five years of use, if used 100 times a day). The statements and video from Samsung do appear to reassure. However, it wouldn't be the first time an expensive electronics device shipped with design flaws if real-world use somehow resulted in creases appearing after a lower screen fold/unfold cycle time. 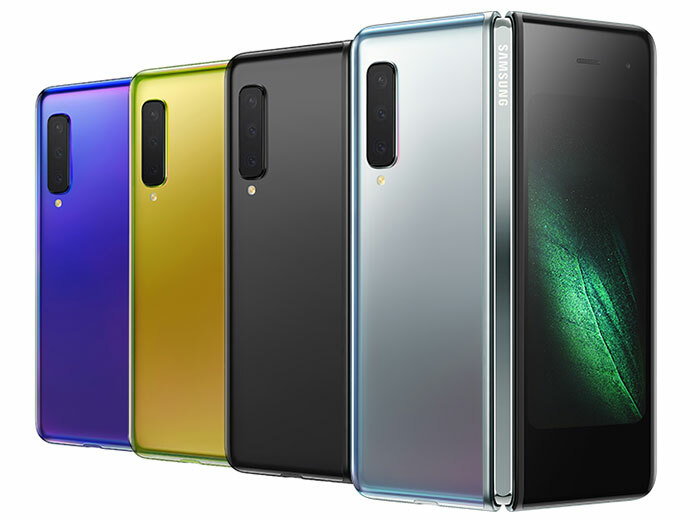 In other Samsung Galaxy Fold news, from earlier this week, it was revealed that pre-orders for the Galaxy Fold will go live via Samsung and EE from Friday, 26th April - ahead of its retail launch on Friday 3rd May. Handset-only pricing starts at £1,799, we don't have details about contract pricing plans yet. Pricing STARTS at £1799? Geez! That's a ridiculous amount for a palm-sized computer with phone-like abilities!